Usually, the term diminishing returns has to do with sequels, spin-offs, or reboots. If a film franchise begins to dip in financial returns that said trilogy, quadropoly, or what have you is either killed or spun-off with one of the more popular characters in the lead. However, diminishing returns also has to do with dooming great independent cinema from being seen. Last year the highest grossing Anime film in the history of Japan “Your Name” came to America with an English dub for a six week run. Yet, people didn’t see it and the six week run became a condensed three week run. This editorial is going to focus on why diminishing returns shouldn’t make a difference when it comes to independent cinema. Most states and local communities don’t have independent theaters, so distributors broker deals with multiplexes for their indie films to be seen. However, with the renovation to multiplexes it’s more for the theaters to cater to action flicks, comedies, and superhero movies. So instead of giving smaller films a chance with consistence four showings a day, they’re pushed to either a single night show or a midnight screening. I know what you’re thinking, why are you even bringing this up Scott? Well it’s because I’ve noticed a steady decline of independent films and their run in mainstream theaters. In 2009 films like the “Brothers Bloom” and “Sugar” found a home either in the movie theater or video rental (keep in mind this was a time when video stores still existed). It was in 2014 the decline started as to take hold with the rise of VOD same day as theaters, that year Daniel “Harry Potter” Radcliffe had two films that were in and out of theaters in the blink of an. 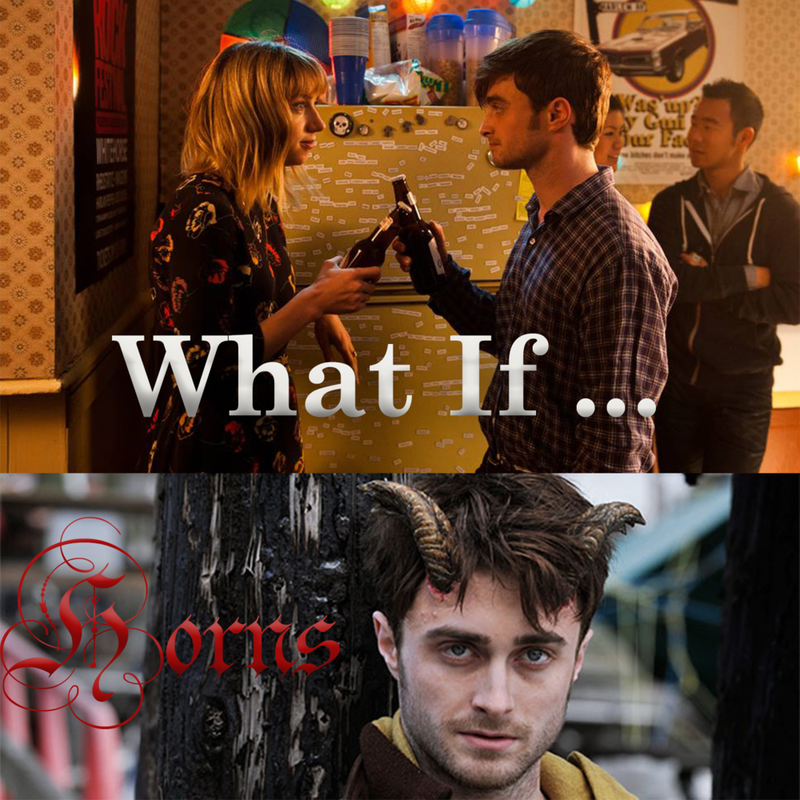 The films in question are “Horns” and “What If…” How did a man go from being the number one box office draw from 2002 till 2011 to having two fantastic films in 2014 not seen by anyone. Well for starters 2014 was not the best year for romantic comedies, “What If…” was a great one, but because there was too much “romcom congestion” no one cared. So what have we learned, if anything? For starters diminishing returns are killing cinema runs for decent independent films. Long ago a indies got two weeks at four showings a day no matter what. These days not so much. I don’t know if it’s the rise of the digital streaming age, or the lack of interest in original content. Whatever the case may be if viewers continue to snub smaller movies in the theaters we’re looking at the end of independent cinemas in local communities. Not every town is lucky enough to have an Landmark cinemas like Boston and New York, or an Archlight and New Beverly like in LA. If your local Showcase, AMC, or Cinemark gets an indie feature go see it.